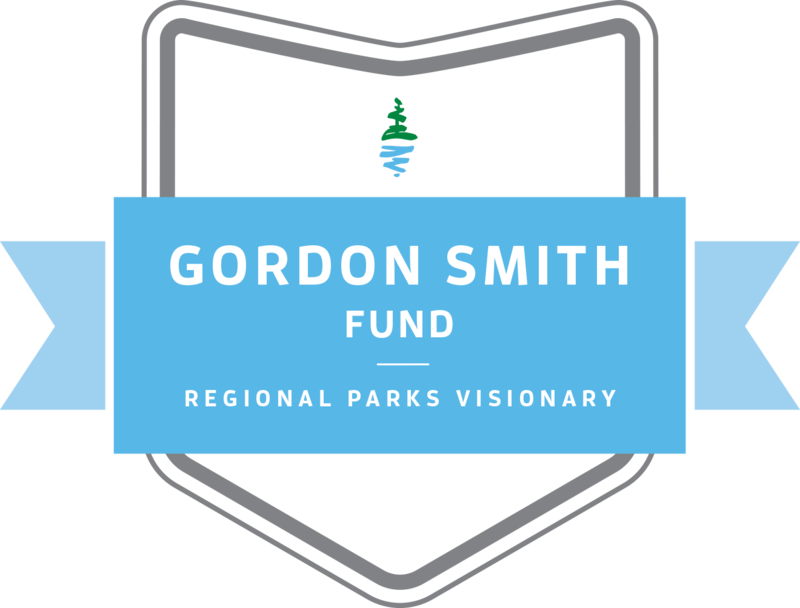 Each year nominations are invited for the Gordon Smith Youth Environmental Stewardship Fund which provides a $500 bursary for a student 19 years of age or under who has contributed to environmental stewardship through their volunteer efforts. The recipient will have shown leadership in conservation inspiring other youth and intends to pursue a related field of study. Two letters of reference/support should be submitted with the nomination form.